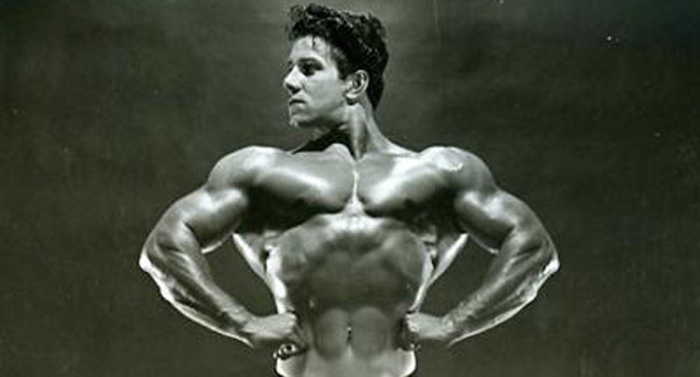 In 1952, Reg Park was interviewed for a magazine and this is when he published his favorite shoulders workout. Why favorite? 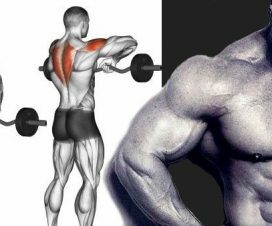 Simply because this was the workout that brought him the biggest gains in the shoulder area. What’s specific is that Reg did a couple of movements using the ‘cheating’ principle, which was at that time denied by the weightlifting elite, but used by bodybuilders. 1. 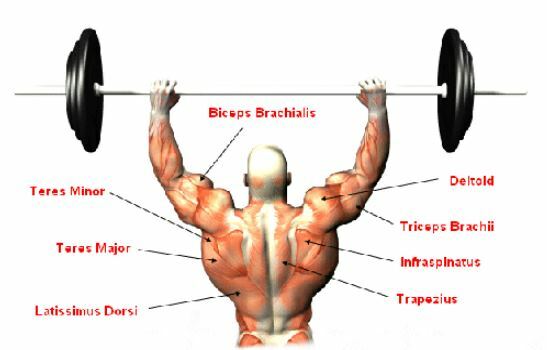 Standing shoulder press behind the neck – 5 x 6 reps. Whenever Park would like to emphasize the shoulders, he always used this exercise. Perform this exercise while standing up and use heavy weights. You can slightly help yourself with your legs during the last couple of reps in order to complete the set. 2. 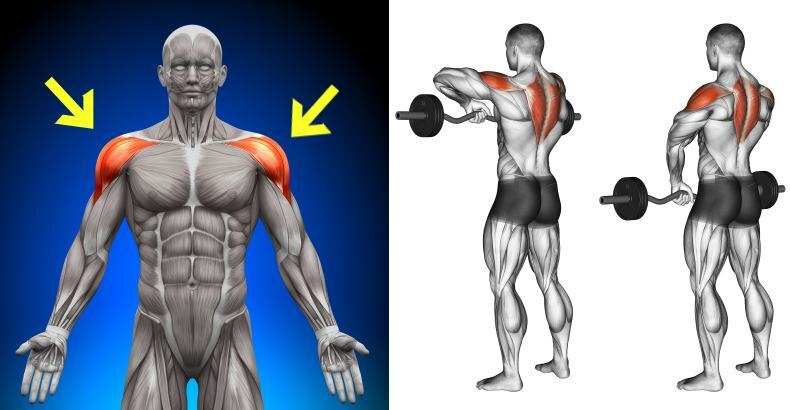 Seated dumbbell shoulder press – 4-6 x 8 reps. For this exercise, Reg used to change tactics every couple of workouts. He did the exercise standing up, but he also alternated it with with the seated version. 3. 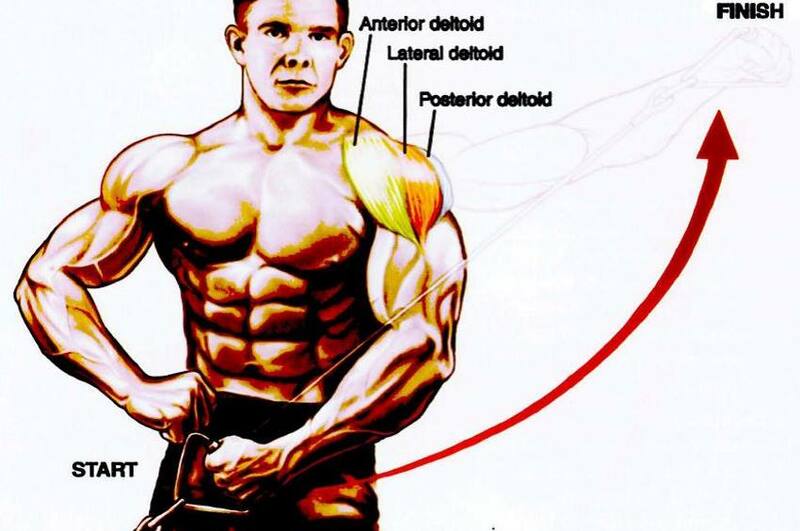 Dumbbell lateral raises – “cheating” – 4 x 10. During this exercise, gently fold the elbows and start raising the dumbbells to the sides. It’s a good practice to do strict reps, but you can also do a little ‘cheating’ to complete the set. By cheating we mean only slight push with the legs. 4. Front dumbbell raise – “cheating” – 3 x 8. Gently swing the weight in front of your body and lift the dumbbell till your arm is parallel to the floor, then with a controlled movement lower the weight and start the same movement with the other arm. 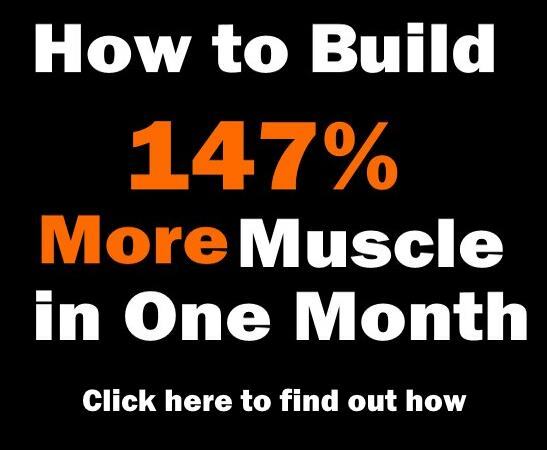 – The program is suitable for advanced athletes who want to focus on their shoulders. 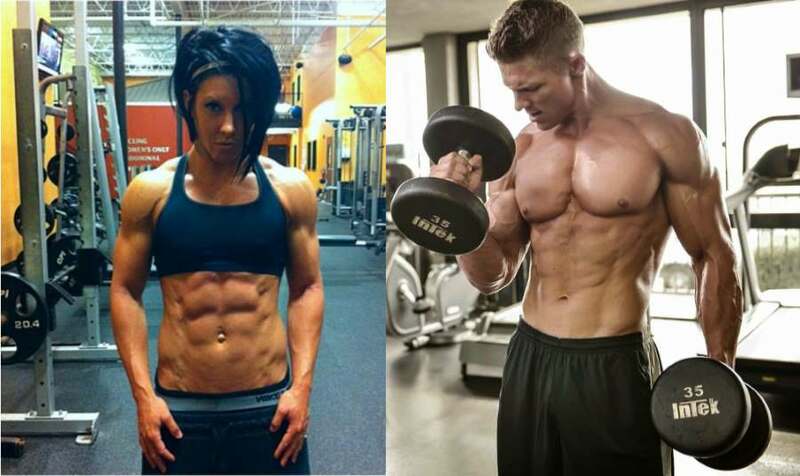 – It is desirable that the system be done 2 times a week with plenty of rest between workouts. One option is to run this workout once with the back or chest, and the second time – as a separate workout. 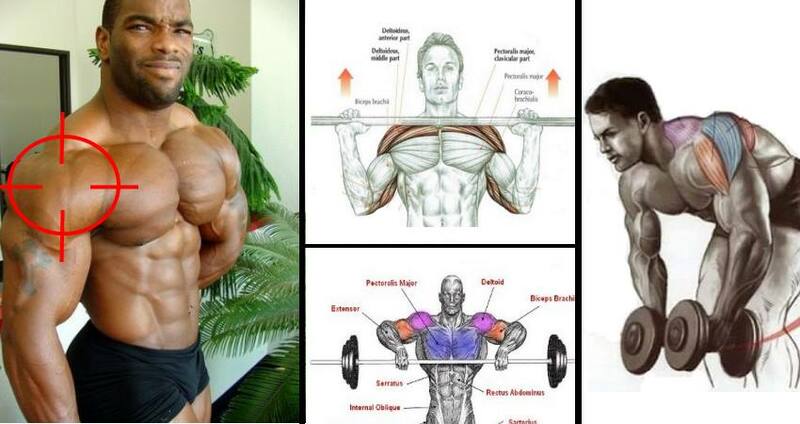 – Reg Park advises that the first two exercises can be done with a super set – one set behind of pressing behind the neck, followed by a set of shoulder presses with dumbbells, followed by a rest period. 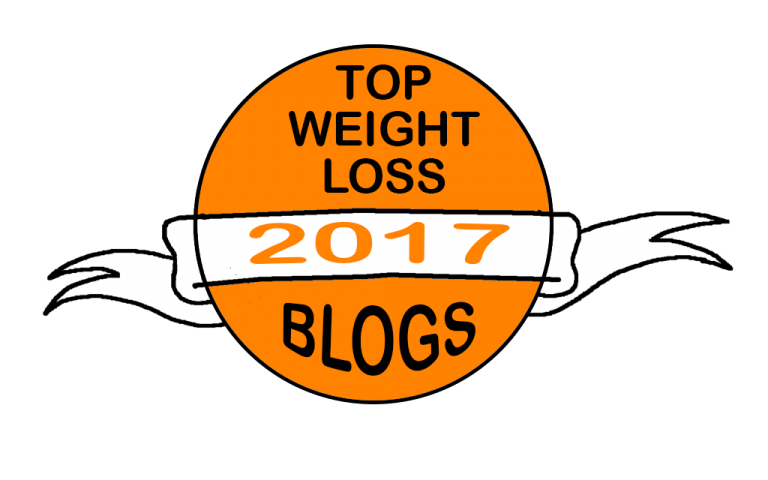 – The rest period between the two main exercises should be 2-3 minutes, and between the other two ‘accessory’ exercises it should be 1 to 2 minutes, or long enough to catch your breath. 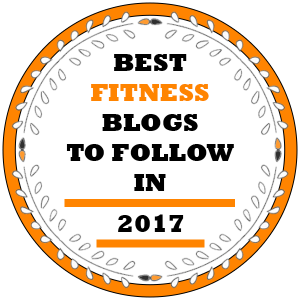 – Beginners should not even try this workout! – Intermediate trainees should not include the ‘cheating’ technique in the first two movements and the training volume should be planned according to the recovery capability. Pain in the shoulders for a week after the workout is not progress !! – People with limited shoulder mobility or shoulder injuries (pain while pushing / lifting up) should not attempt this workout. – “Cheating” with a barbell behind your neck is a very dangerous movement. The reason – the trainee may be tempted to land the bar to the base of the neck, and while pushing with the feet they may hurt the neck and/or shoulders. 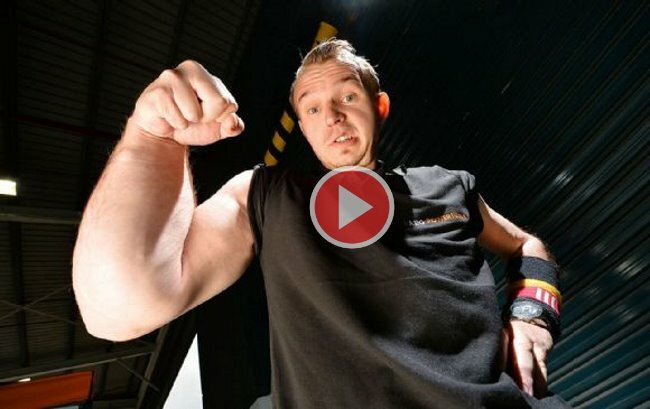 That’s why you need to use a proper weight and try to do strict presses as much as you can. 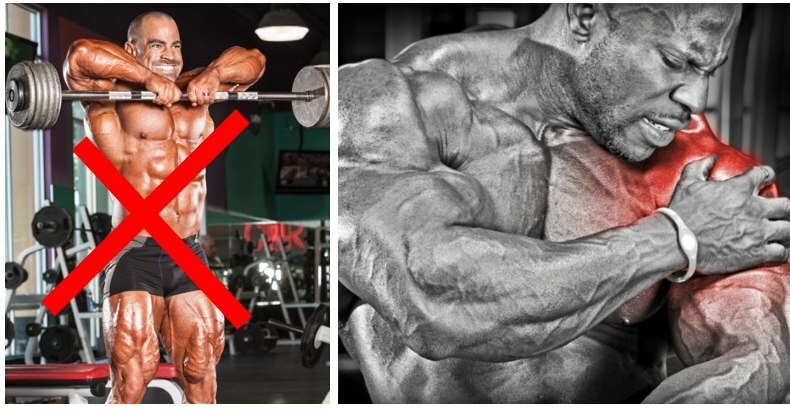 Take the Fast Lane to Ultimate Shoulder Mass !! !